Lately, I’ve been reflecting upon the kits I’ve built. 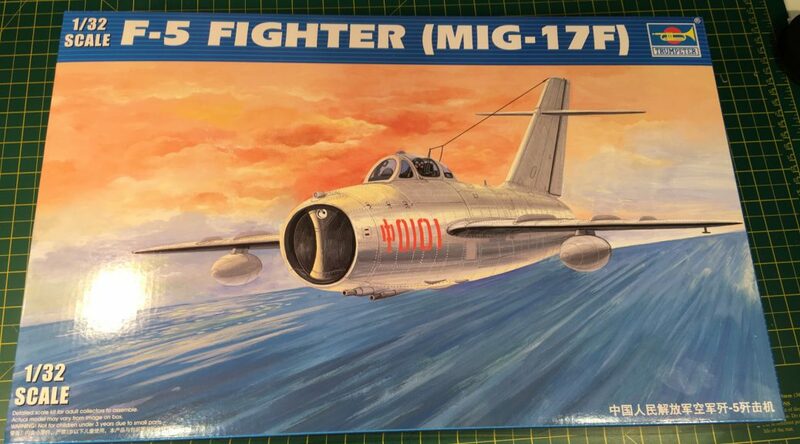 While thinking about what I enjoyed building as a kid and what I’m enjoying now, I wondered how much of my choice has been personal interest and how much was dictated by the kits available. As a kid, many were gifts, too. 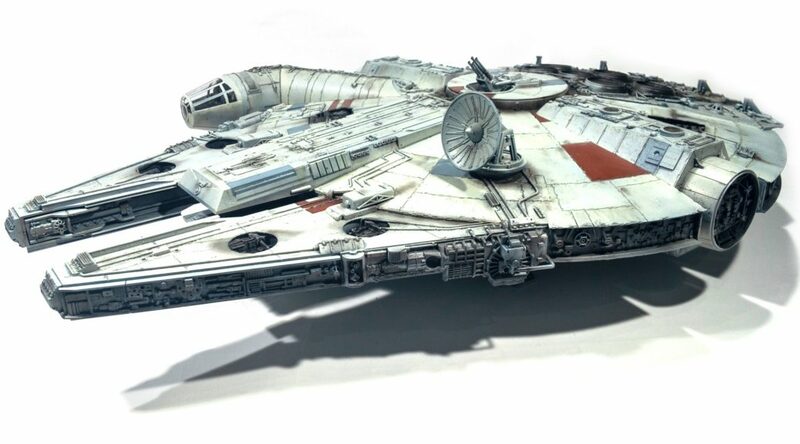 A long time ago, in a town… well, a few kilometres from where I live now, I decided that I wanted to build a 1/72 Millennium Falcon. Back then, the Fine Molds kit was the only option, so when I saw that it was on a 30% off sale at HLJ, I snapped it up. I bought the Tamiya 1/32 Mustang at the same time, and given that I built that many moons ago indeed, I really did sit on this one for a long time. 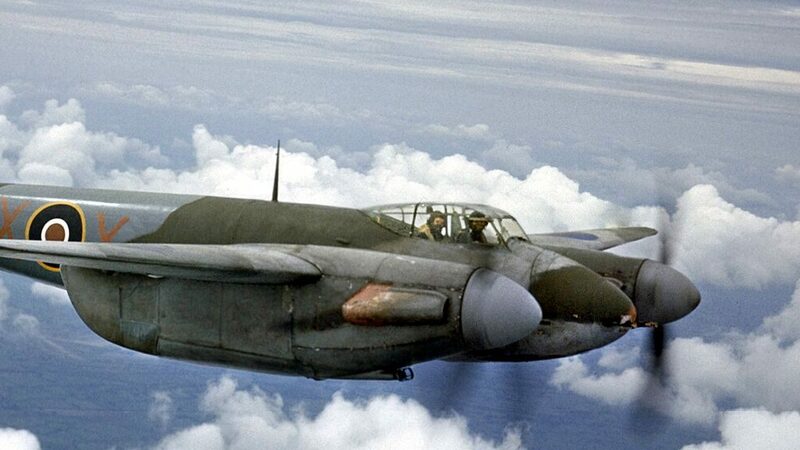 In preparation for my build of Tamiya’s 1/32 Mosquito FB Mk.VI I did a bit of reading on the flame suppressors. 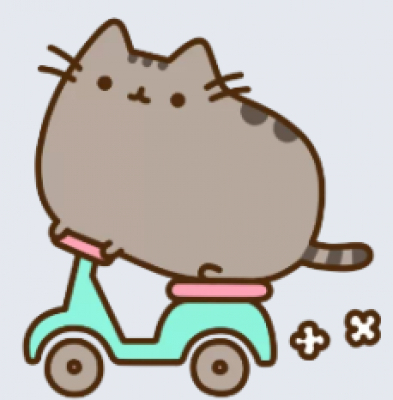 It’s an optional part with a lot of interest and history. 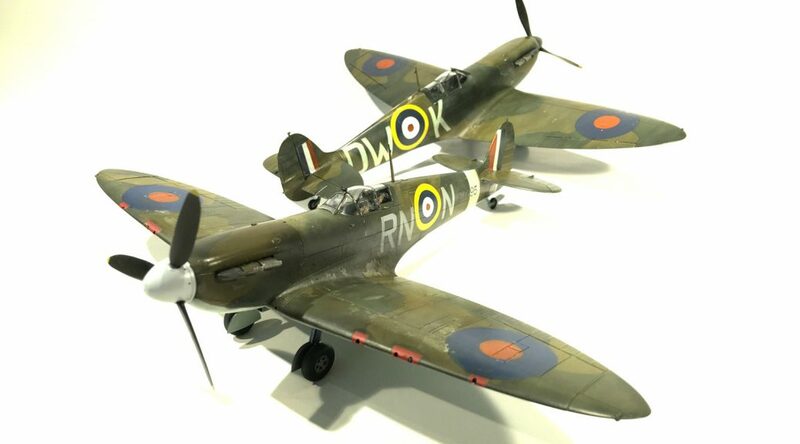 These were built for the group build over at Topnotch Masks, both to represent specific aircraft as seen in reference photos. I didn’t enjoy this build. 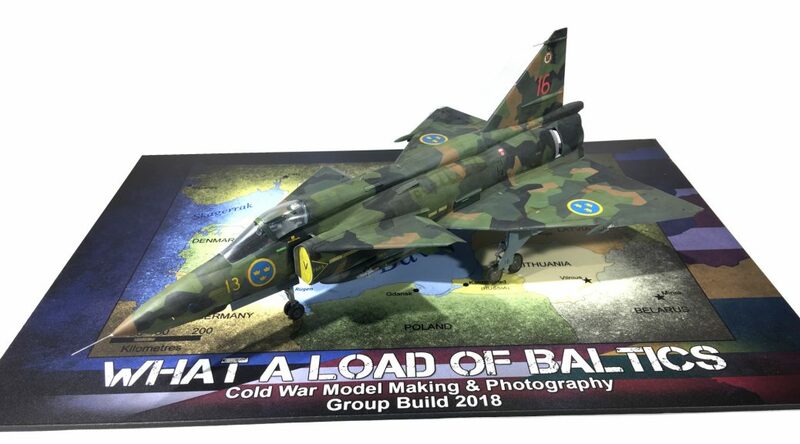 My Viggen was judged the winner of the Baltics group build over on Cold War Model Making and Photos. I’ve never had a model win something before, so it’s a little bit of a big deal. Thanks to everyone who provided info, advice, and support on this build, especially the Vikings who wouldn’t let me put a foot wrong. You can read more about the build here and here. 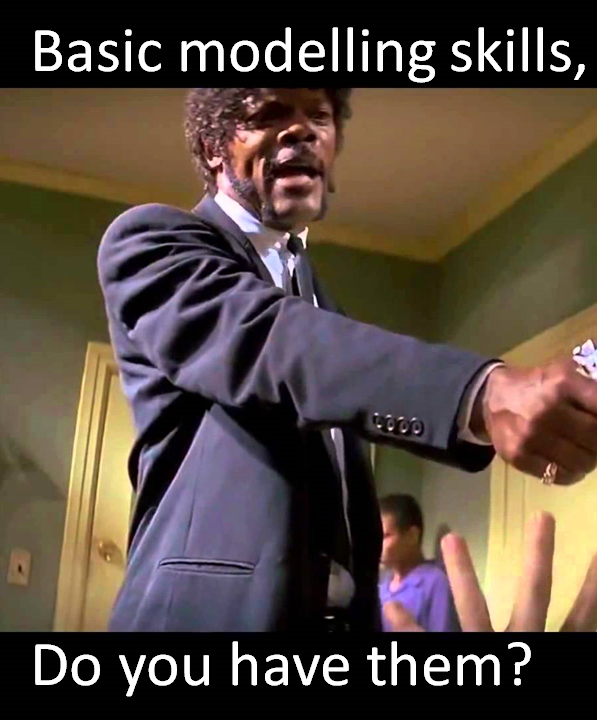 “Basic modelling skills”, also shortened to “BMS” is a phrase that has entered the modelling lexicon. 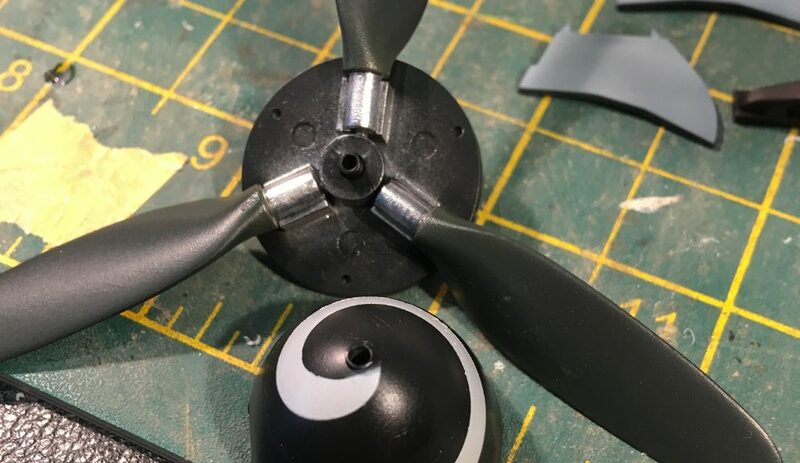 Here I will argue that it has a negative effect on the hobby and its community, show why it is flawed, and suggest how we might improve. Another year, another group build, another regrettable purchase? 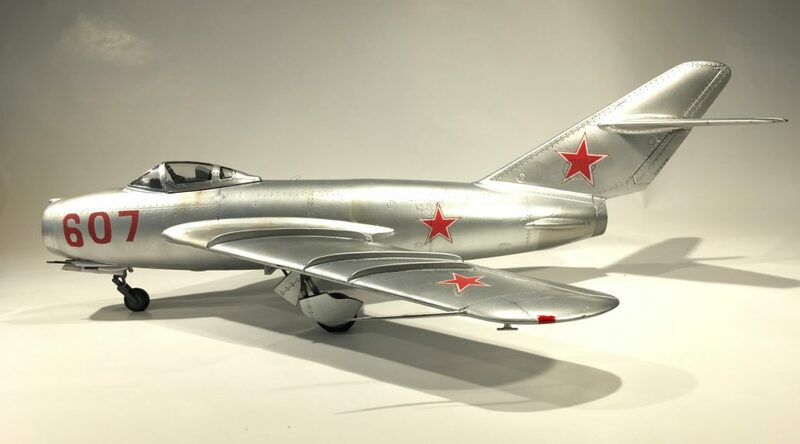 Welcome to my in-box review of Trumpeter’s MiG-17, in 1/32 scale. Fish swim, birds fly, bears steal hubcaps (thanks Gary Larson! ), and scale model bloggers write about what they built during the year. So “bear” with me as I talk through the good, bad, and ugly of this year’s building. After the Corsair, I wanted a straightforward, not too involved build to end the year. 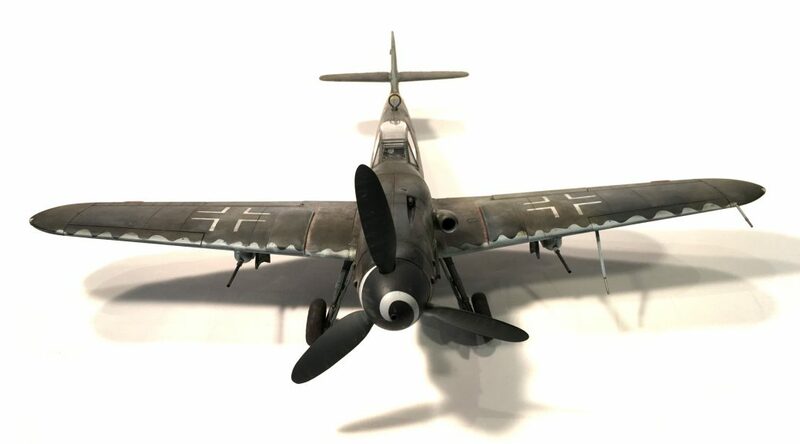 I was really enjoying 1/32 props, and was looking for a low parts count and something that would fit well. Hasegawa’s Kurfurst fit the bill on that point. Overall though, this was a “were they even trying?”.